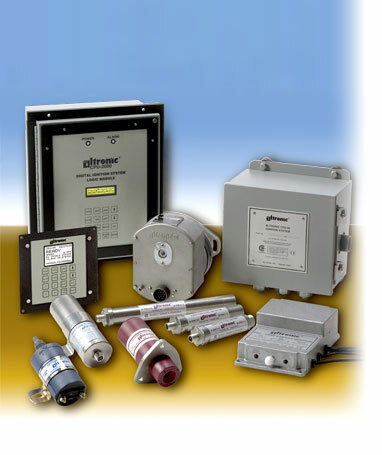 In 1966, Altronic introduced solid-state, capacitor discharge industrial ignition systems to address an industry need for extended, trouble-free operation. Altronic’s engineering approach was unigue: multi-pole permanent magnet alternators (for system power), solid-state electronics (replacing mechanical components), and modular design and construction (for ease of maintenance). A corporate commitment to engineering and customer service excellence has helped make Altronic Ignition Systems the standard as original equipment for most major gas engine manufacturers around the world. Altronic’s application experience and worldwide distribution network assure successful use of Altronic products on any spark-ignited industrial engine.